Copies of Here If You Need Me will be available to borrow from local libraries the second week of September. If you’d like to purchase a copy, White Birch Books has plenty available now. 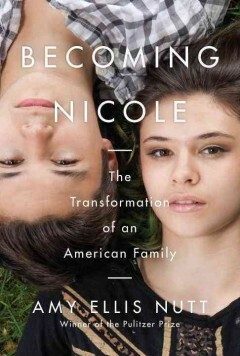 Books will be available for sale and signing at the author lecture on November 13th. 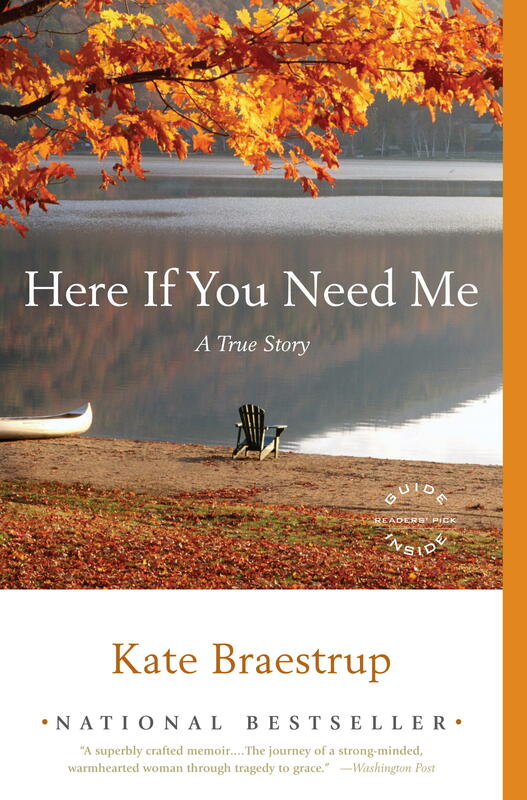 An audio book version of Here If You Need Me, read by author Kate Braestrup, is available in downloadable format from local libraries that belong to the NH Downloadable Audio Books program (more info here). White Birch Books has audio books for sale. The night before Braestrup speaks, on Wednesday, November 12th at 7 p.m. at Cook Memorial Library, Brad Morse, of the NH Dept of Fish and Game, will present a slideshow and speak about how search and rescue works in New Hampshire’s mountains and forests. He will describe actual rescues and the unique policy of cooperating with volunteer organizations for search and rescue missions.